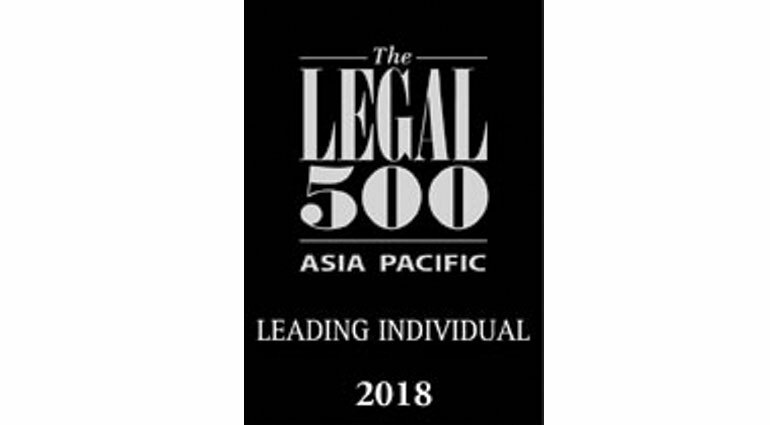 Five partners and foreign legal advisors at SSEK Legal Consultants have been recognized as Leading Lawyers for their work in multiple practice areas in The Legal 500 Asia Pacific 2018 guide to the region's top lawyers and law firms. 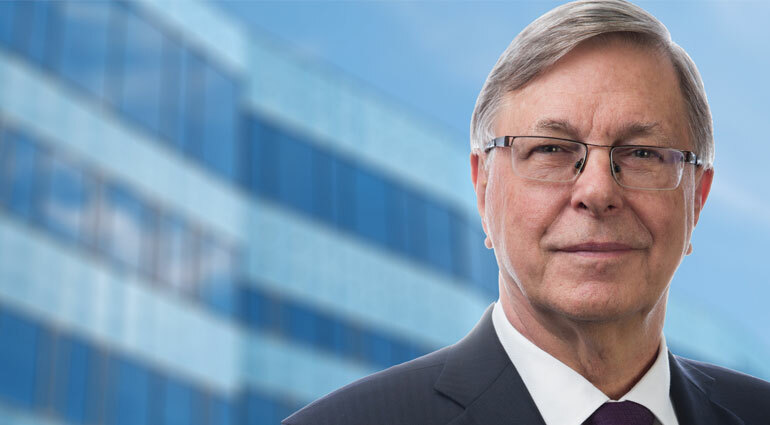 SSEK's Darrell R. Johnson has been recognized as a leading restructuring and insolvency lawyer in the new edition of Who's Who Legal: Restructuring & Insolvency, a guide to the leading restructuring and insolvency lawyers around the world. 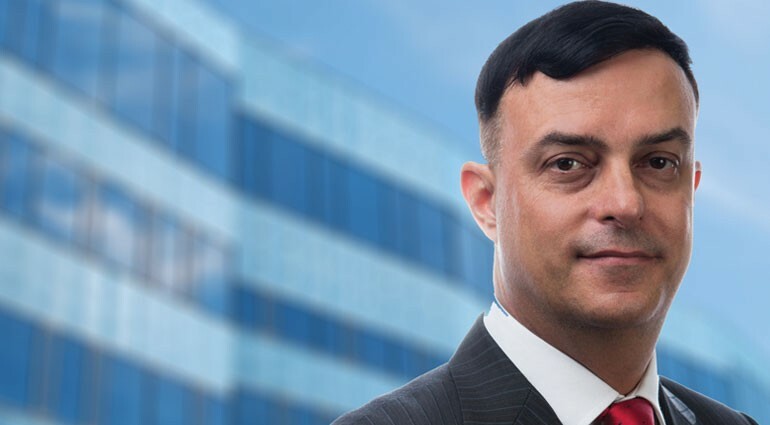 Darrell was one of just two lawyers recognized in Indonesia. 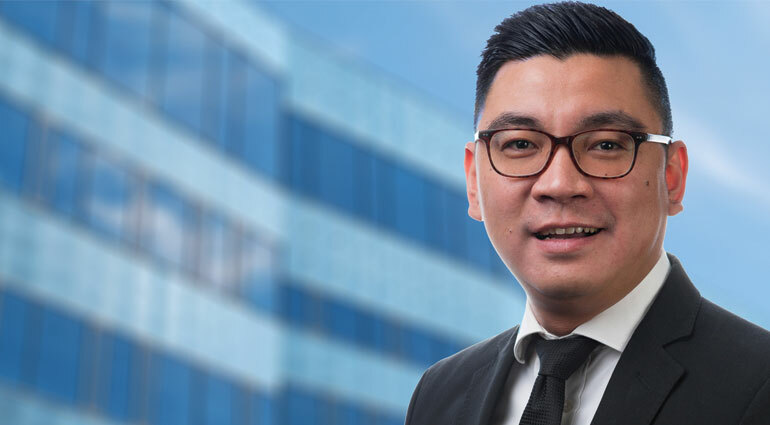 SSEK Indonesian Legal Consultants is pleased to announce the appointment of our new partner, Fransiscus Rodyanto, effective January 2018. 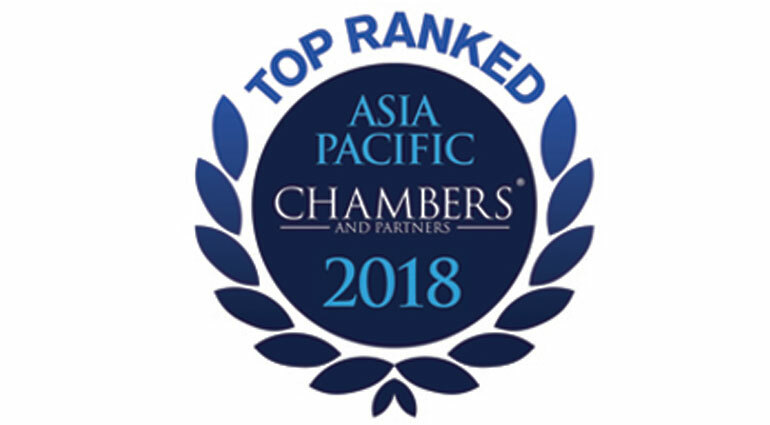 SSEK Legal Consultants is on the short list for the Chambers 2018 Indonesia Domestic Firm of the Year. 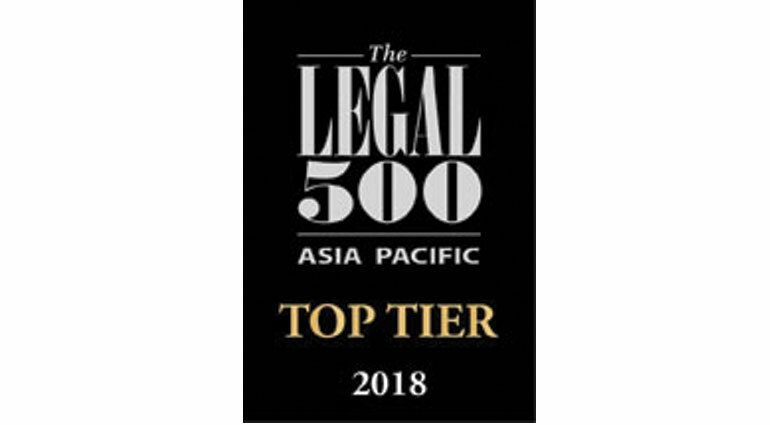 SSEK Legal Consultants has again been recognized as one of the leading corporate law firms in Indonesia in The Legal 500 Asia Pacific 2018 guide to the top law firms and lawyers. 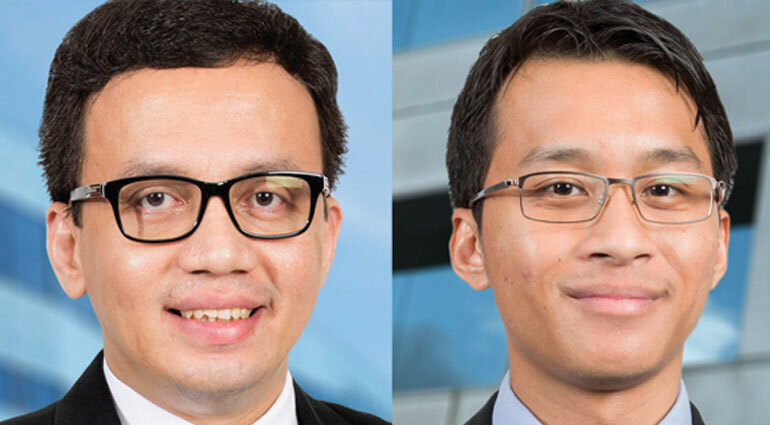 SSEK's Denny Rahmansyah and Nico Mooduto have contributed the Indonesia chapter to the Global Legal Insights guide Bribery & Corruption 2018. 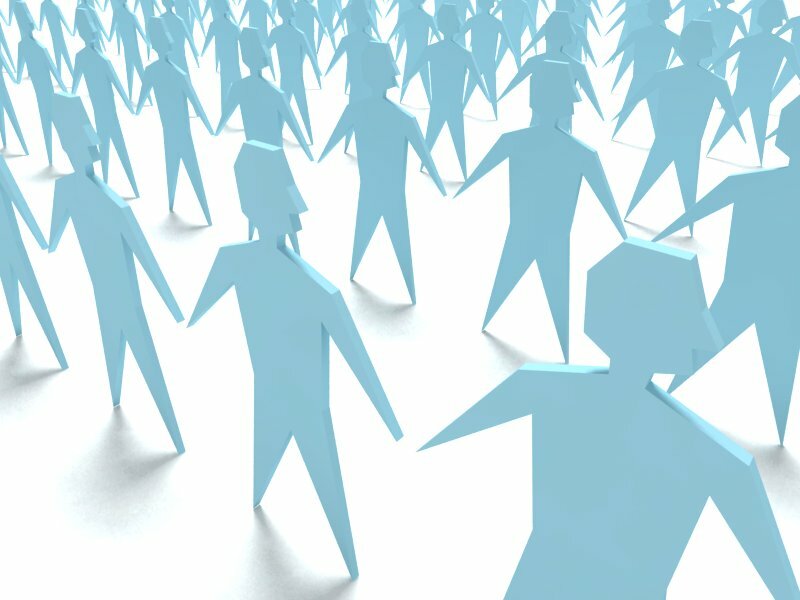 SSEK Legal Consultants has been recognized as an Indonesian Law Firm of the Year in multiple practice areas in Asian-MENA Counsel's 11th annual survey of in-house counsel in Asia and the Middle East. 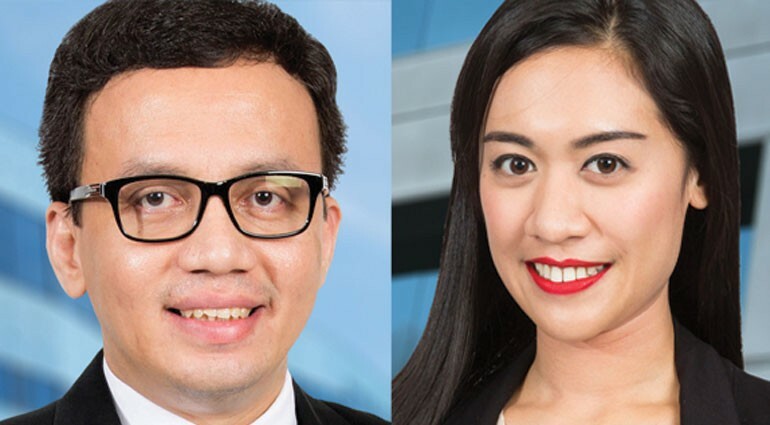 SSEK founding partner Ira A. Eddymurthy and associate lawyer Maria Yudhitama have contributed the Indonesia chapter of the Insurance and Reinsurance Global Guide 2017/18. 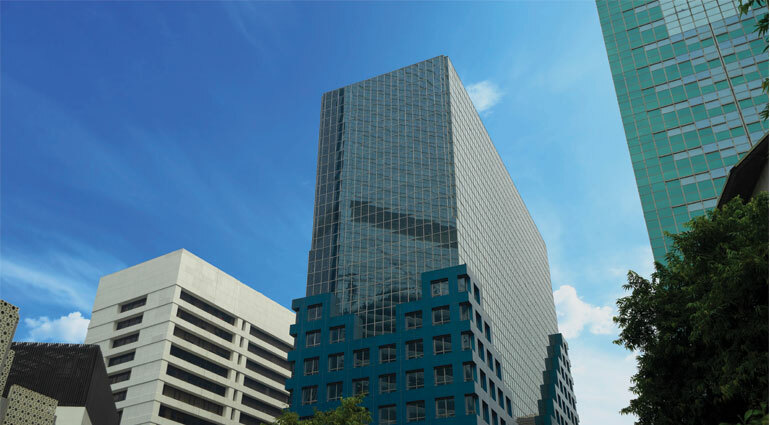 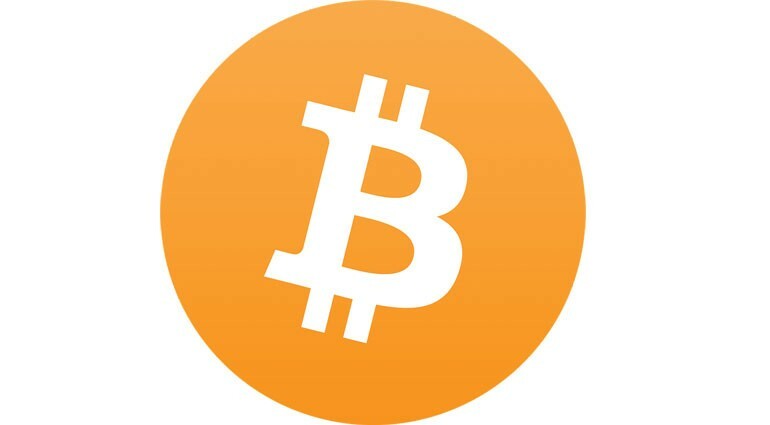 The guide is published by Thomson Reuters Practical Law.